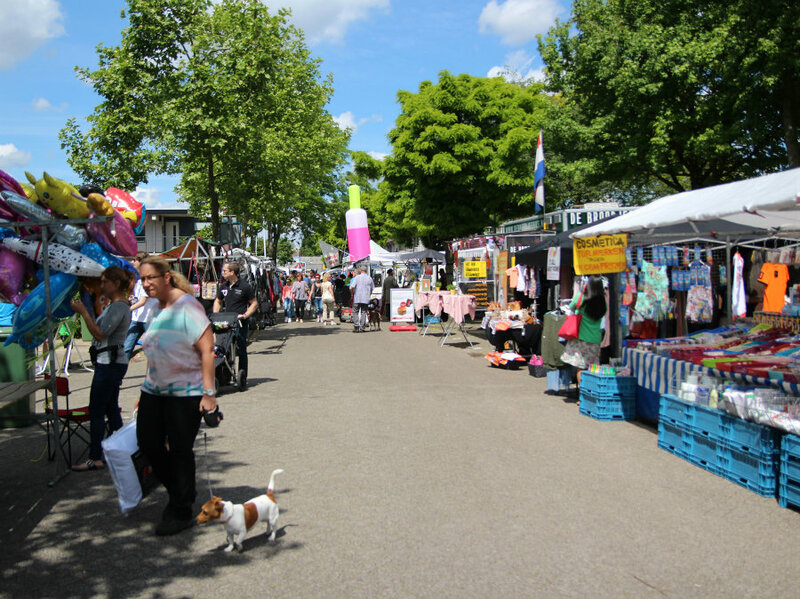 For consumers, markets are a one-stop shop for local products and crafts. 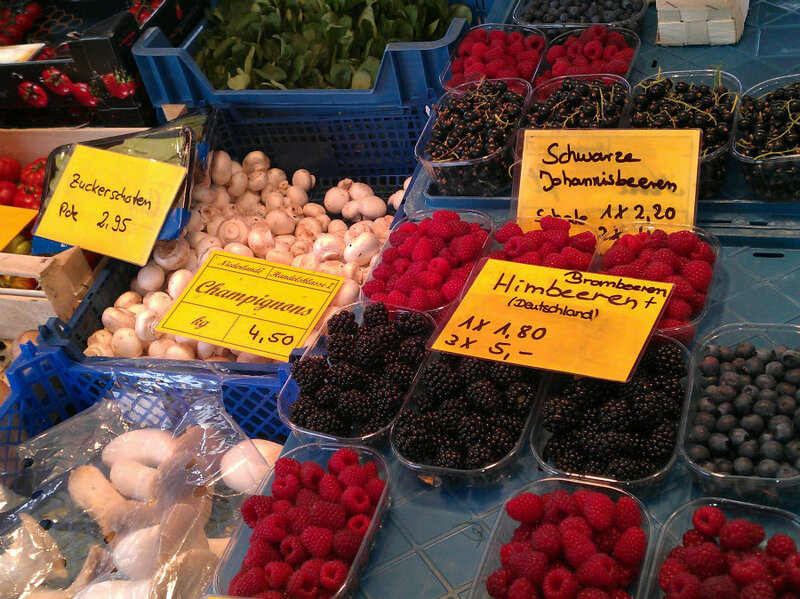 goods quickly, efficiently and in a well-structured manner after a busy day at the market. • to easily transport and attractively present clothing, lingerie, leather goods, bedcovers and tablecloths. An additional advantage is that you can slide these empty trays together, saving a great deal of space when it comes to empty returns. 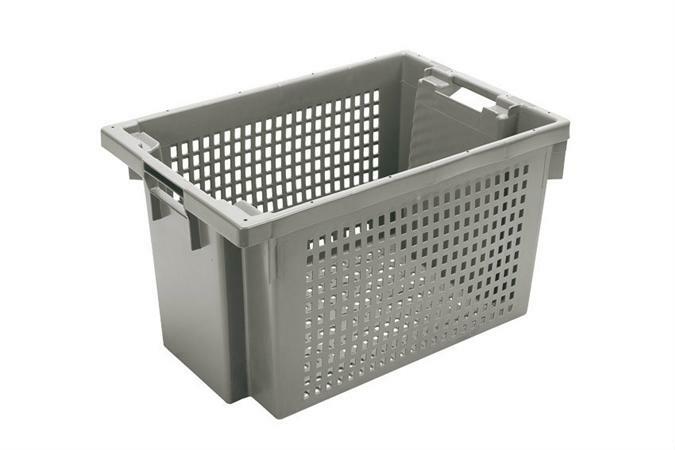 The plastic trays are available in various euro standard sizes (600 x 400mm and derivatives). These are modular, so you can determine the most efficient organisation for your market stall. 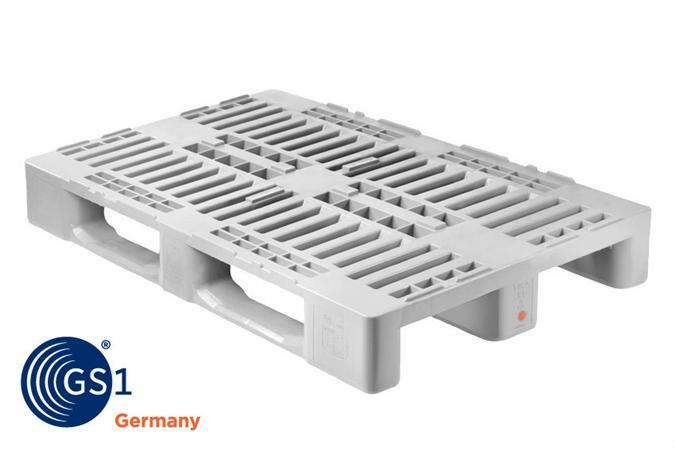 Thanks to the euronorm dimensions, these trays are perfect to combine with euronorm transport rollers and pallets in our assortment. 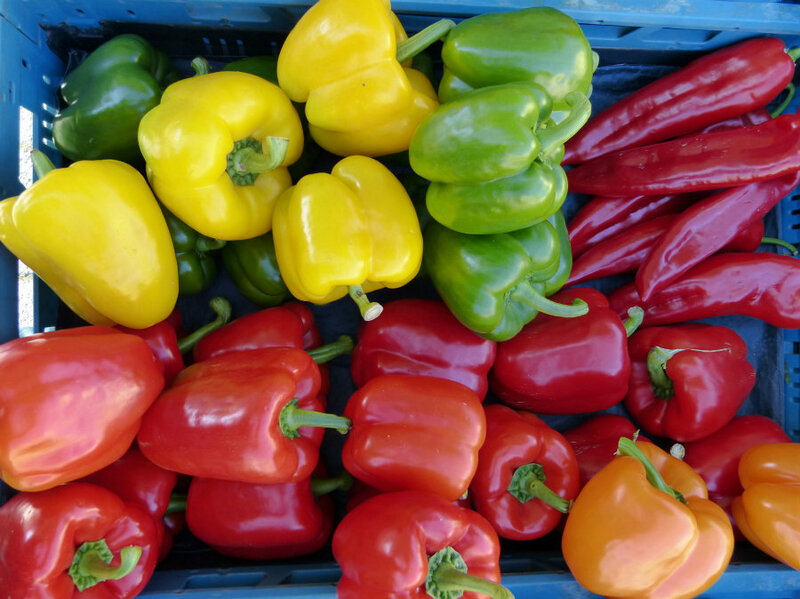 Though it is standard for the crates to be grey, Plastibac also has a series of different colours, such as yellow, green, red, white or blue. Order directly online or request your personal quote.